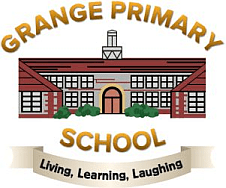 Grange Primary School offers all children the opportunity to participate in a Forest Schools programme. Forest Schools is an exciting way of learning that encourages, inspires and educates children through positive outdoor experiences. Emphasis is on the process of learning, with sessions being designed around the needs of the individual group, always ensuring that they are learner led. Children learn best from first hand experiences; and exploring, playing and learning using a range of outdoor activities is what Forest Schools is all about. Over an extended period, children build their independence, self-esteem, resilience, creativity, problem solving skills and team work skills. 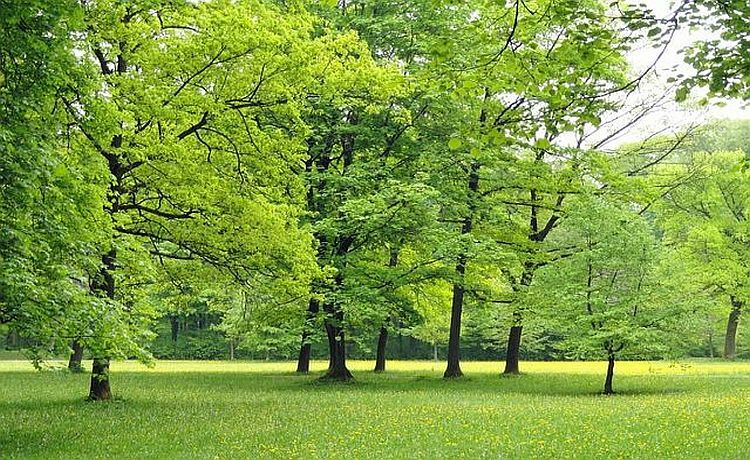 The children develop a relationship with the natural world and a respect for the environment; alongside a positive impact on their emotional well-being. 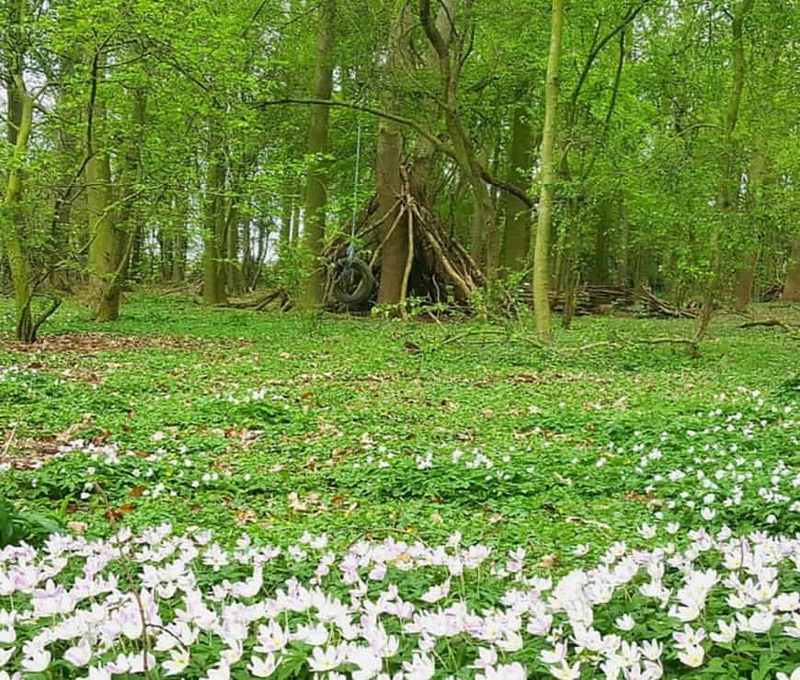 Children in both the Nursery and Y3/4 get the opportunity to experience Forest Schools during their time at Grange, meaning that by the time they leave, every child will have taken part in a Forest Schools programme. Forest Schools is such a valuable part of school life at Grange now. It gives all the children the chance to shine and builds up their self-esteem. We have seen children who never speak up in class, or who are reluctant to try new things, blossom in the woods. 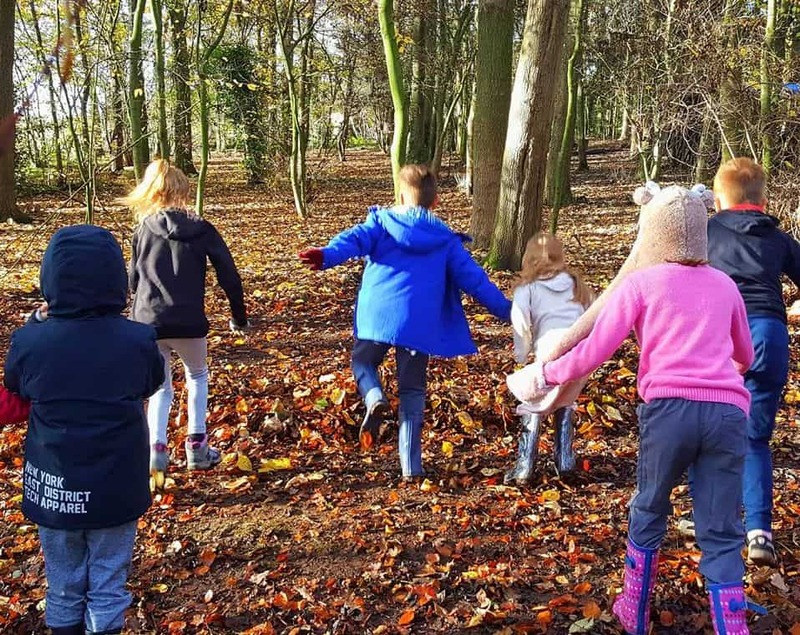 We are able to personalise learning through Forest Schools and although all our sessions are planned, we love the fact that the children have the opportunity to lead their own learning, learn at their own pace and initiate activities. The children also get chance to reflect, which for many, is a skill that is lost in their busy lives. We have seen relationships being built, friendships being formed and under-confident children increasing in confidence each week. Being in a different environment also allows us to get a new perspective on the children. 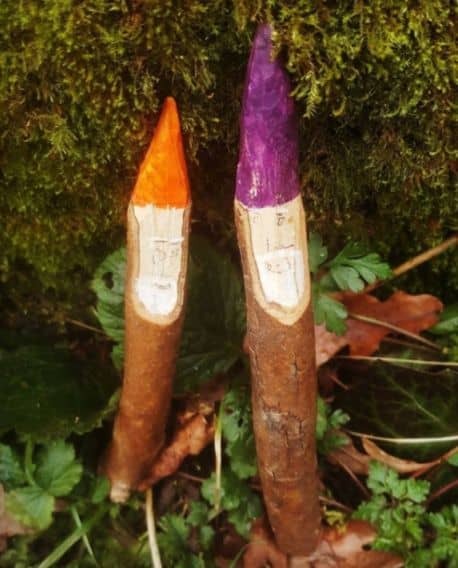 The sessions are run by Mrs Staniford and Mrs Buss; both experienced teachers, Level 3 Forest Schools trained and qualified outdoor first aiders. Health and Safety considerations are always of paramount importance; before each session, both the site and the activities are risk assessed. In addition to this, children are taught to safely set their own boundaries and assess their own risks. Please contact Mrs Staniford if you would like to view any risk assessments. 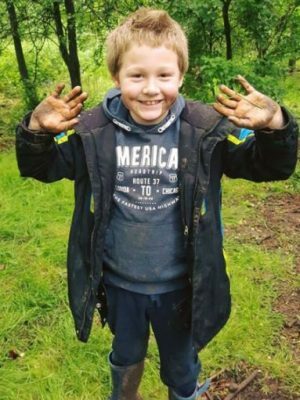 Class teachers have reported that children who have participated in the Forest Schools experience become more confident in class, more willing to contribute to class discussions, are better able to resolve disputes between peers and more willing to try new things. Communication between the class teacher and Forest Schools Leader is always a priority. 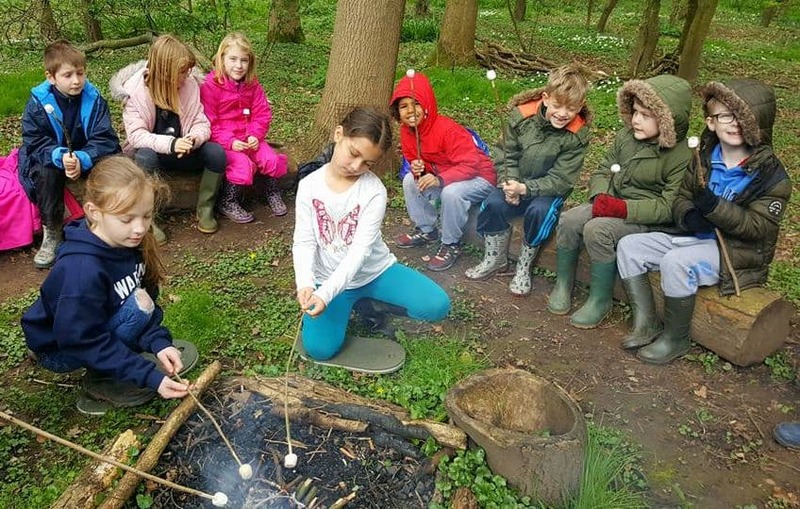 There are meetings set up between the Y3/4 Forest Schools Leaders and parents, alongside an opportunity for parents to feedback their opinions on how their child has been impacted by the experience. Progression is monitored through observations, reviews and feedback.